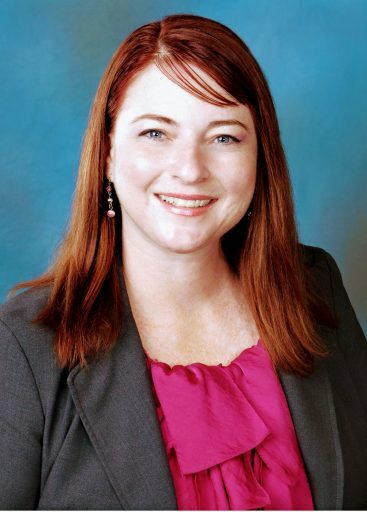 Carole Fisher, president and CEO of Nathan Adelson Hospice, announced April Stewart, RN and CHPN, has been promoted to the position of Chief Nursing Officer for the nonprofit hospice. In her role, Stewart will be responsible for providing leadership, direction and administration of nursing operations to ensure compliance with the organization’s strategic plans and objectives, in order to maintain high-quality, cost-effective hospice and palliative services. Prior to this promotion, Stewart was hired as the Director of Palliative Care for Nathan Adelson Hospice. In that role, she led the palliative care team and served as project manager for the implementation of new palliative care software and worked with the Nathan Adelson Hospice team and product engineers as they built it. She played a major role in the expansion of the home-based palliative care program. She also stepped in as the Interim Admissions Clinical Manager where she was responsible for clinical oversight of the admission team members. She partnered with the business development team to foster relationships with healthcare providers and the community, in order to support patients in need of hospice services. Stewart began her medical career as a triage nurse and took on various leadership positions, including hospice patient care administrator and later hospice executive director. Of her 14 years of healthcare experience, 12 have been in hospice care. Prior to her healthcare career, she was a non-commissioned officer in the United States Marine Corps. Most recently, Stewart was Executive Director and Senior Director of Clinical Operations for Remita Health, where she provided oversight for seven locations and clinical operations for the multi-site hospice agency. Stewart earned her Associate’s Degree in the Science of Nursing from Maric College in San Diego, CA. She holds memberships in several organizations, including HPNA, the Hospice and Palliative Nursing Association. She holds a certification in hospice and palliative nursing and is an active community volunteer. Carson Tahoe Health (CTH) and the Carson Tahoe Breast Center have recently been recognized by the National Cancer Institute for Outstanding Contributions in Oncology Research. The award comes on the heels of a prestigious clinical trial, the Tomosynthesis Mammographic Imaging Screening Trial (TMIST), for which recruitment began in August 2017. Led by Dr. Kinsey Pillsbury, Medical Director at Carson Tahoe Breast Center, this innovative program was one of just 131 trials worldwide and the only in Nevada. The Carson Tahoe Breast Center was recognized for having the second most number of patients enrolled in the successful trial. In cooperation with the Nevada Cancer Research Foundation and The National Cancer Institute, Carson Tahoe Breast Center has already enrolled over 200 healthy women ages 45 to 74, who are planning to get routine mammograms, to participate in the clinical trial. By taking part in TMIST, the 165,000 registered participants will provide essential insight that will help researchers learn how to most effectively screen women for breast cancer and help them make informed decisions about the various screening opportunities available on their individual needs. 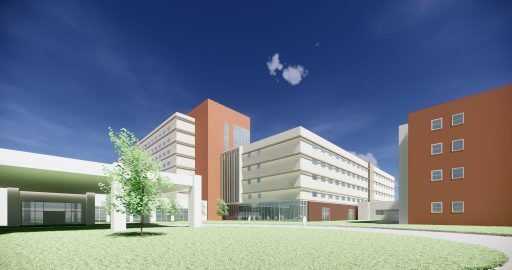 “Through participating in clinical trials, we are also contributing to the latest healthcare advancements and bringing them to our community’s doorstep,” said Michelle Joy, Chief Operating Officer. Sunrise Children’s Hospital is celebrating the opening of the only inpatient pediatric Cardiac Intensive Care Unit (CICU) in Nevada today. 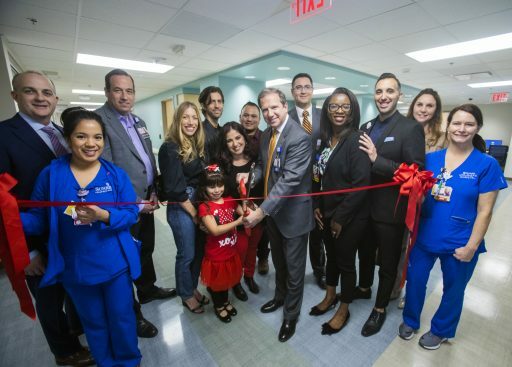 The CICU is a 12,000 square foot unit dedicated to the treatment of congenital heart defects, heart rhythm disturbances and heart disease in infants and children. Tahoe Forest Health System (TFHS) which includes Incline Village Community Hospital, is pleased to announce that it has implemented a Financial Customer Service Program to assist patients in the navigation of financial matters involving their care. The Program consists of a team of trained professionals who can assist a patient with any questions or concerns related to billing, insurance and payment options. Tahoe Forest Health System continually aims to improve all aspects of care to our patients. With the growth of its clinical services, TFHS has recognized the need to create a centralized resource for patients who seek to have a financial matter resolved. A financial customer service representative is the patient’s starting point for a financial inquiry and is committed to getting the patient on the path toward a resolution. 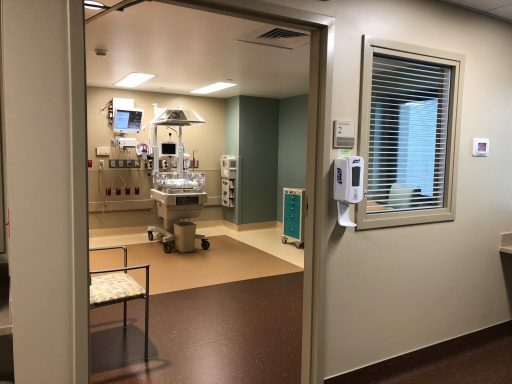 MountainView Hospital opened its new 24-bed Level III neonatal intensive care unit (NICU), designed with the comfort of parents, and their babies, in mind.